In a story a person is born, they live to some indeterminate age. Their childhood is depicted to give a sense of where they come from, and it tells you something about them: how they see the world perhaps, or whether they can believe in love. When they reach the story’s age, something happens to them. They want a thing, but there are obstacles in their way. Either they obtain their wish or they do not. This cycle will repeat. And then at last they age to the point where they will die. All challenges fall away and they meet their certain doom; it may be heroic, it may be tragic. Maybe it is a relief. 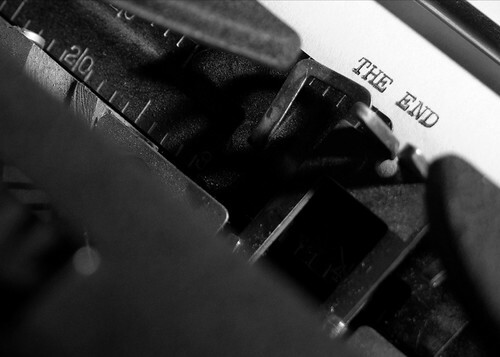 Every story ends this way.